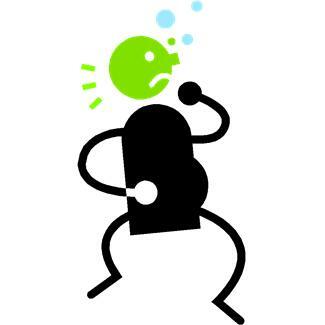 Food Intolerance – The Lowdown. 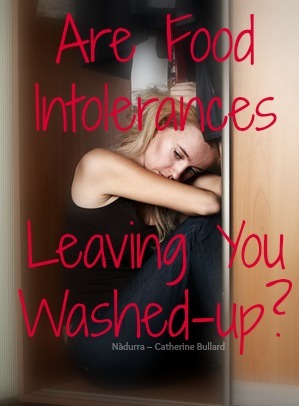 Are Food Intolerances Leaving You Washed-Up? The number of people recognizing they have one or more food intolerances have been rising dramatically over the last decade, with more and more people becoming aware that they have problems with certain foods. Many more are not willing to even entertain the possibility that food intolerance may be causing their symptoms. The reality is that as the body demonstrates an adverse response after they eat particular foods more and more people are becoming aware that they have problems with certain foods. Many people live with the debilitating symptoms of food intolerance for years without anyone being able to diagnose their problems. In spite of extensive testing nobody seems able to help them. Often it is only after eliminating a particular food from their diet that they discover where their problems come from, and the extent of damage that food is causing to their body. For many the distinction between allergy, intolerance and sensitivity is not clear, but they are actually very different. 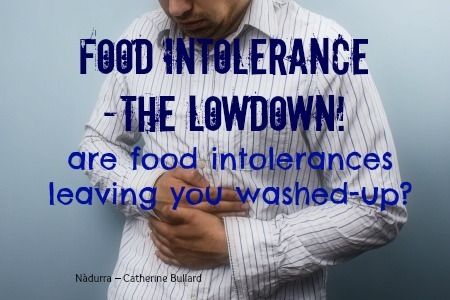 Food intolerances involve a completely different response by the body to food allergies. In food allergy the immune system identifies an ingredient as harmful and reacts by creating antibodies. Read more about allergies here. Food intolerance is limited to the digestive system and occurs when food is not properly digested and ferments inside the gut. Where this gets confusing is that digestive dysfunction often causes dysfunction in other parts of the body and so symptoms from intolerance can appear throughout the body even though they arise from the gut. They can be quite diverse ranging from depression to weight gain, chronic fatigue, eczema, thrush and many more. Food sensitivity is a delayed food allergy and can be particularly difficult to recognize. These are the least predictable reactions because you may be able to eat a food sometimes with no consequences but at other times develop symptoms like nausea, cramps or reflux. Fructose malabsorption is an example of a sensitivity. While food allergies are more common amongst children, food intolerances are more prevalent in adults, partly due to stress, alcohol, the use of various medications which all compromise the digestive system, as well as to the decrease in digestive enzyme production as you age. The onset of problems caused by food intolerance and sensitivity is generally not as rapid as that of allergy. Reaction can occur from about thirty minutes to even a few days after the food was eaten. Where food allergies can produce fatal anaphylactic responses, food intolerances are not life-threatening, but they can lead to many chronic diseases such as thyroid disease, heart disease, diabetes, rheumatoid arthritis, and other autoimmune diseases. Many of those with food intolerance are actually able to eat small amounts of an offending food without too much problem. Dairy foods are a good example of this. According to the Food Intolerance Institute of Australia, in December 2013 75% of the population were intolerant to dairy foods like milk, yoghurt, cheese and ice cream, and most of these people were completely unaware of it. Often it is the very foods that are not tolerated well by the body that are the foods that you crave the most. Nobody really knows why we crave foods we do not tolerate although there are a number of theories. As a good rule of thumb any food that is regularly craved should be treated as suspicious. It can take some time before a person is willing to accept that they may have food intolerance. For many it is not until their symptoms become unbearable that they will even consider the possibility. This may be more so if the food is also one they crave. It is not uncommon for there to be no apparent problem with foods during childhood and for symptoms to appear as an adult. Typically, but not always, lactose intolerance symptoms appear in adulthood. The most common food intolerances are dairy, gluten, wheat, additives, fructose, yeast, although many other foods including alcohol can be the culprit. Sometimes it will be a whole food group that is the problem, such as the dairy group or nightshade foods (potato, tomato, capsicum, eggplant, chilli), or just single foods from different food groups. Generally avoiding a food that is not tolerated allows the digestive system a chance to heal from constant irritation and the person quickly recovers, feeling happier, more energetic and able to live their life fully. This is a chicken and egg situation…does the IBS cause food intolerance or does constant irritation and inflammation of the gut from food intolerance cause IBS? The symptoms are constipation, urgent diarhoea, and cramping. Many additives including sulfites found in dried fruits, wines and the salads from salad bars, cause asthmatic reactions in many people. Additives are often a big contributor to ADHD and result in a wide range of symptoms including migraines. Coeliac disease is interesting as it is actually a gluten intolerance which resembles an allergy, because the immune system is involved as well as the gut. The symptoms are mostly digestive but can lead to many other symptoms through the body. Certain foods, particularly dairy foods (milk, cheese, ice cream, yoghurt, cream) and grains containing gluten (wheat, spelt, barley, rye and oats) are often the most poorly tolerated. There are many other foods over a wide range of food groups that also cause symptoms of intolerance. Different enzymes are needed to digest particular foods. If production of any one enzyme is deficient, then the food it breaks down is not tolerated. The processing of foods particularly grains, milk and soy products seems to play a part in food intolerance as the process makes the foods difficult to digest, leading to irritation of the digestive tract and a whole range of symptoms. Often the symptoms of intolerance are very mild and so go unnoticed. Or, because of the time delay between when the food is eaten and when the symptoms occur, they are not connected with any particular food, or are attributed to a completely different cause. When the problem is with a food that you eat every day, or even many times a day, it becomes virtually impossible to make the connection between the health problem and the food, unless the food is totally removed from the diet for a period of time, whereupon the symptoms improve or disappear. If you have intolerance to more than one food it makes it extremely difficult to isolate all the foods or food groups that may be responsible for their unpleasant symptoms. Removing just one food only gives partial improvement at best. Frequently it can take some time, even days, for the negative response to become evident. Given that you will have eaten a number of different foods in the intervening time it becomes virtually impossible to isolate the culprit. Symptoms caused by food intolerance can be mild or severe, specific or vague. If you suffer from persistent symptoms, or ones that recur more than twice a week, and they are not caused by another condition, you could suspect you are not tolerating one or more foods. Keeping a food diary can help you identify problem foods. Over the course of two to three weeks record every single food or drink you eat as well as any symptom that occurs. By looking at the list of food intolerance symptoms it is obvious that it is very easy to miss symptoms, as well as difficult to make the link with the offending food. If a certain symptom always occurs after eating a particular food you can recognize which food seems to be the culprit. Then it is necessary to totally avoid that food for about ten days and to see how you feel. If that food is a basic like gluten, wheat or dairy it is essential to read every label, as these foods all occur in many processed foods and are not always obvious because they may be listed under many different names. It can be quite difficult to conduct an elimination diet on your own and is much easier under the care of a Natural Health Practitioner. Testing, such as the Scratch Test, is normally conducted to detect allergies and it measures the response of IgE anti-bodies, that is, the response of the immune system. It detects a true immediate allergy. Because food intolerance involves a different and delayed response a Scratch Test will not pick this up. Many people are left confused after a Scratch Test when they get negative results for foods they felt sure were problematic. Often they have an intolerance rather than an allergy. While blood spot tests used to test for food intolerance check for specific anti-bodies to specific foods, they are not always definitive, as many people react with foods in which the antibodies do not show up on the test. When this occurs eliminating the suspected food and noting the response, can be a way to identify whether the food is a problem or not. I conduct testing in my work (no, not a Vega machine) which indicates whether your various body systems respond negatively to a food. 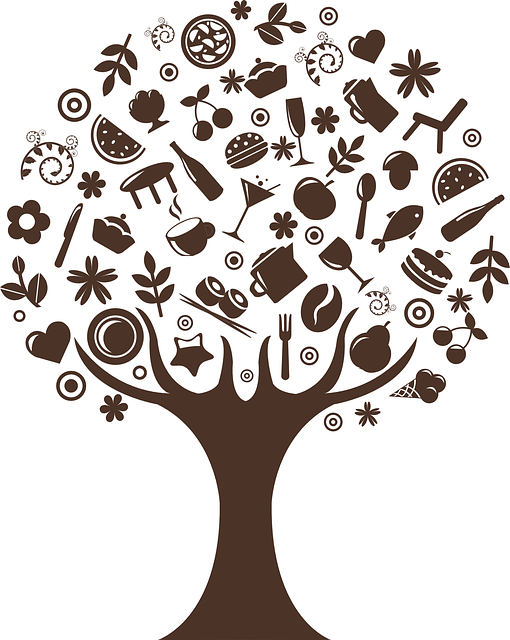 While it does not distinguish between allergy and intolerance it does identify problem foods. Usually the person is sensitive to a number of foods, not just a single food. I find that if the foods indicated as being a bigger problem are totally removed, the other foods are usually better tolerated, as long as you do not overindulge. Wheat, soy, corn and dairy, are foods frequently found to cause reactions and are ones that are commonly added to many other products. In processed foods they are often not simply called milk or wheat, but go by a vast array of pseudonyms. Go Dairy Free provides a list of other names for milk proteins. Wheat-Free.org lists alternative names for wheat in foods. To actually stop eating the offending food, at least for long enough to allow your digestive system to repair, you need to be quite vigilant about avoiding it in ALL foods, including where it may be hidden. The length of time you need to avoid the food depends on how bad your reaction was. It may take six months of total avoidance and then only very occasional exposure to keep you healthy. But, most people don’t miss the problem food after it has been removed for about a month as they feel so much better, and as the chemical process that sets up cravings for problem foods is broken they no longer even want to eat the food.